Thank you so much for sponsoring us! We have reached, and breached, our £1000 target! 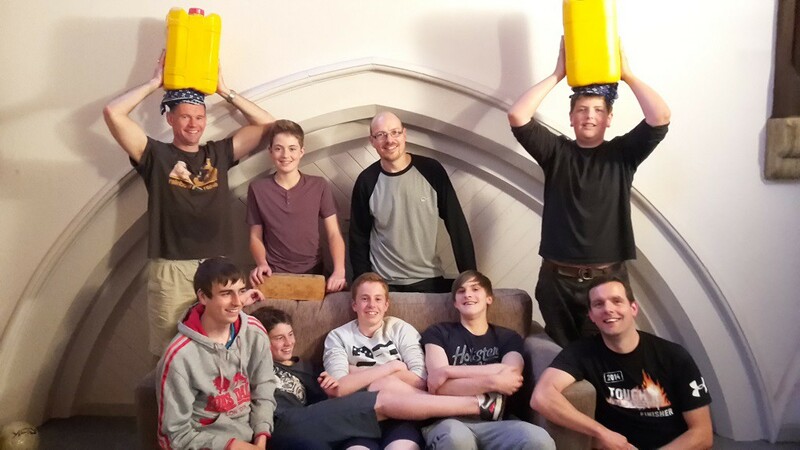 The Year 10 boys group (otherwise known as the Lions Den) from Emmanuel Church in Stoughton are doing a fundraising walk in aid of the Kiwere Water Project in Tanzania. 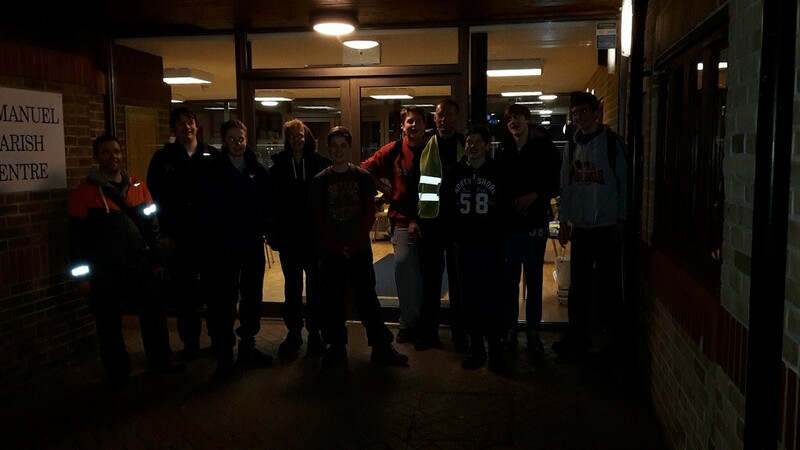 Our intention is to go on a gruelling hike through the night from Slinfold to Guildford, a distance of nearly 20 miles. The intrepid team of Matt, Max, Tom, Sam, Ollie, Preston, Elliot, Nigel, Simon and Josh have been training hard and would really appreciate your donations to support an incredible cause. 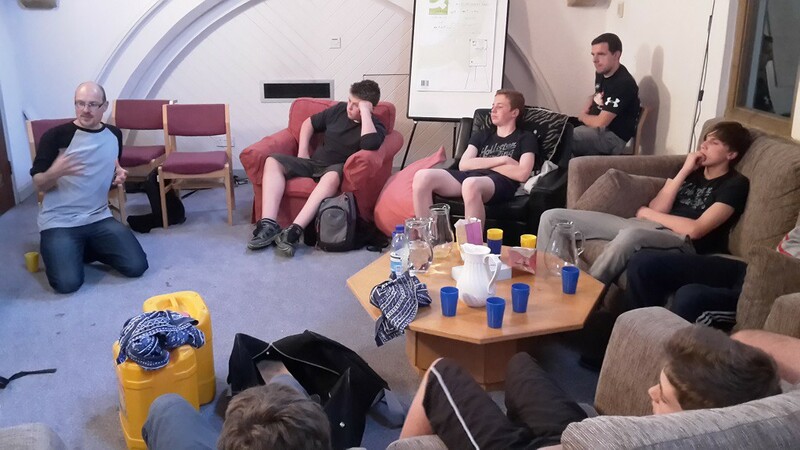 After hearing a recent talk about the project, our 10 walkers are excited for their expedition and the money raised will be able to help those in need of a clean and safe fresh water drinking supply. 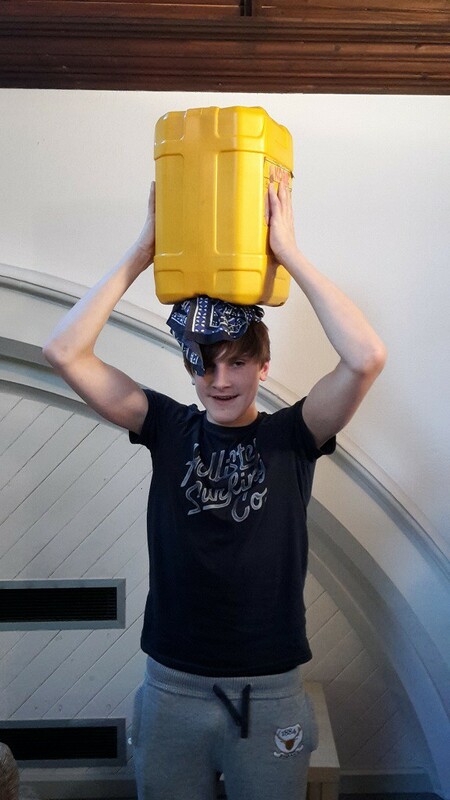 Please help us as we go on our ‘Walk for Water’. If you wish to support the team or an individual in the team, you can do so by clicking on the CharityCheckout button. When sponsoring an individual, please leave their name in a note with the donation so that the money can be allocated to the individual or e-mail us.